Whos lookin' 더 많이 cuter? ;). 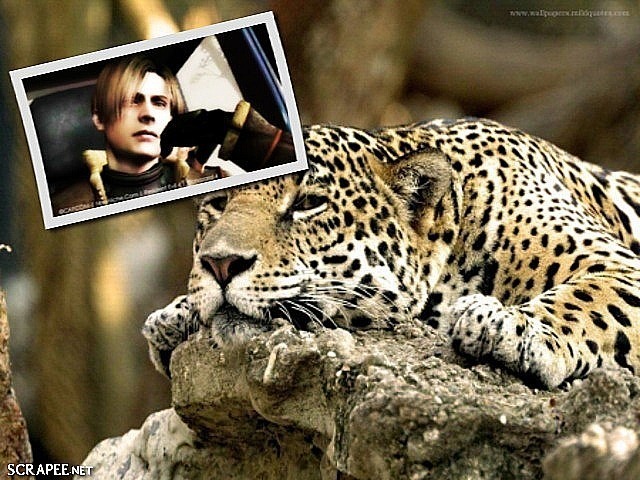 C'mon guys, u tell me who's looking cuter, Leon 또는 Leapord? ;). Wallpaper and background images in the Leon Kennedy club.